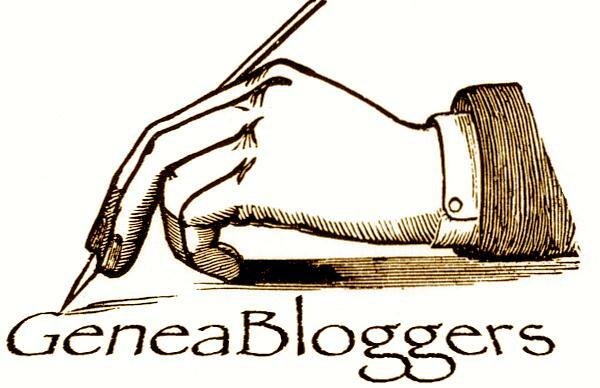 Nice to see you blogging again, Helen. This must have been a lot of work. What a wonderful story about your family. I just now am reading a historical novel about the times from 1860 through 1867 in the south during the civil war. Very interesting. I’m just at the part where the North was trying to take over Richmond. And then I read your story. Amazing!